 The angular determination of the target is determined by the directivity of the antenna. Directivity, sometimes known as the directive gain, is the ability of the antenna to concentrate the transmitted energy in a particular direction. An antenna with high directivity is also called a directive antenna. By measuring the direction in which the antenna is pointing when the echo is received, both the azimuth and elevation angles from the radar to the object or target can be determined. The accuracy of angular measurement is determined by the directivity, which is a function of the size of the antenna. quasi-optically propagation of these waves. High resolution (the smaller the wavelength, the smaller the objects the radar is able to detect). Higher the frequency, smaller the antenna size at the same gain. The antennas of most radar systems are designed to radiate energy in a one-directional lobe or beam that can be moved in bearing simply by moving the antenna. As you can see in the Figure 2, the shape of the beam is such that the echo signal strength varies in amplitude as the antenna beam moves across the target. In actual practice, search radar antennas move continuously; the point of maximum echo, determined by the detection circuitry or visually by the operator, is when the beam points direct at the target. Weapons-control and guidance radar systems are positioned to the point of maximum signal return and maintained at that position either manually or by automatic tracking circuits. 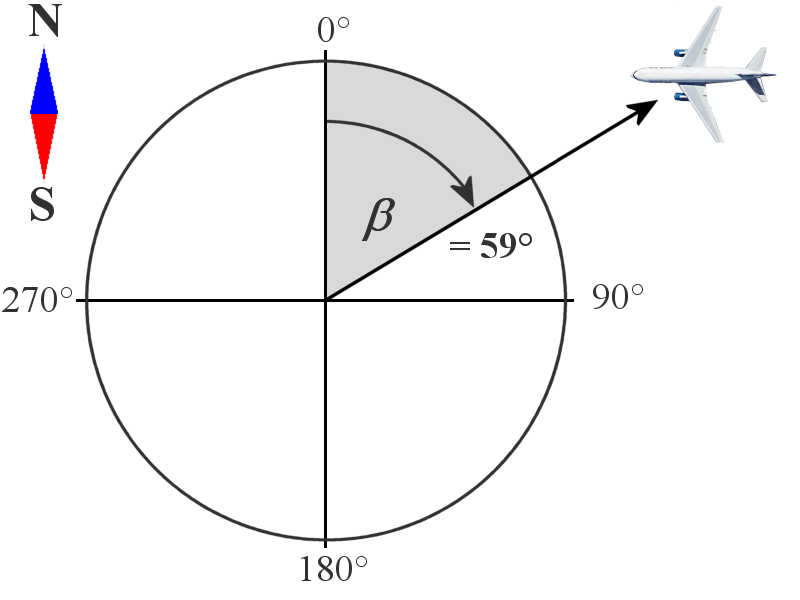 In order to have an exact determination of the bearing angle, a survey of the north direction is necessary. Therefore, older radar sets must expensively be surveyed either with a compass or with help of known trigonometrically points. More modern radar sets take on this task and with help of the GPS satellites determine the northdirection independently. counting of azimuth change pulses. Servo systems are used in older radar antennas and missile launchers and works with help of devices like synchro torque transmitters and synchro torque receivers. In newer radar units we find a system of Azimuth-Change-Pulses (ACP). In every rotation of the antenna a coder sends many pulses, these are then counted in the scopes. Newer radar units work completely without or with a partial mechanical motion. These radars employ electronic phase scanning in bearing and/or in elevation (phased-array-antenna).